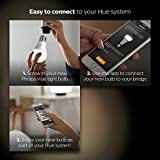 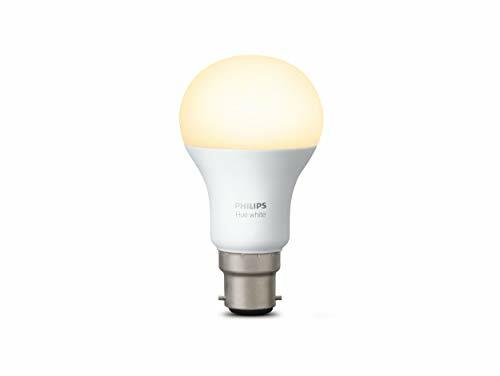 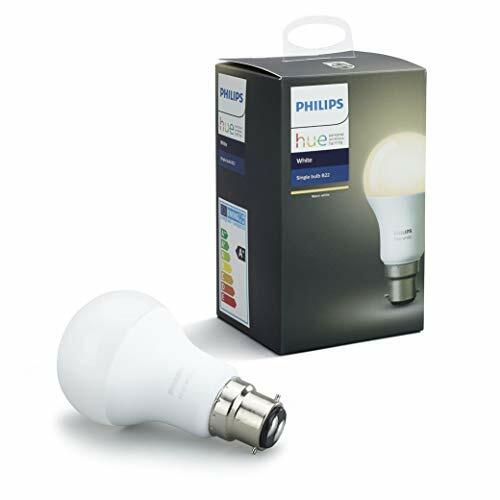 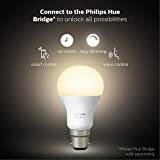 Include the Philips B22-SINGLE-BW Hue white bulb in your Philips Hue System and you will experience high quality white light that you can fade smoothly. Simply connect it to the Philips Hue Bridge and that enables you to control it with your smartphone or tablet. 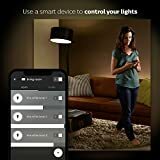 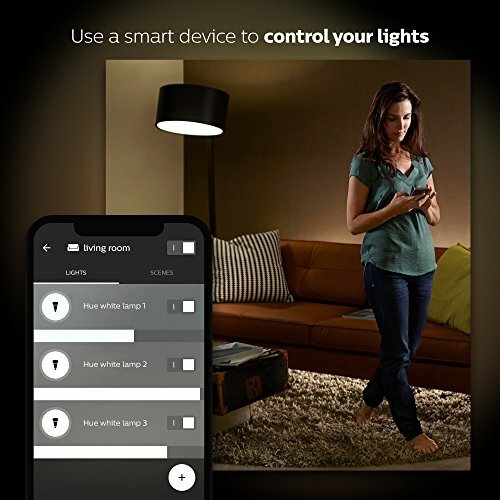 You can effortlessly control your lights remotely wherever you are. 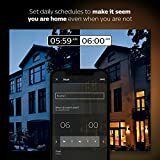 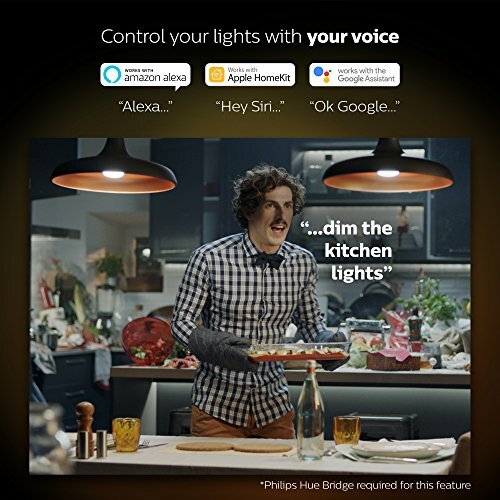 You can check to see if you have forgotten to switch your lights off before you left your home or even switch them on if you are working late. Thanks to the Geofencing technology you can even set your lights to welcome you home or switch off when you leave your house. 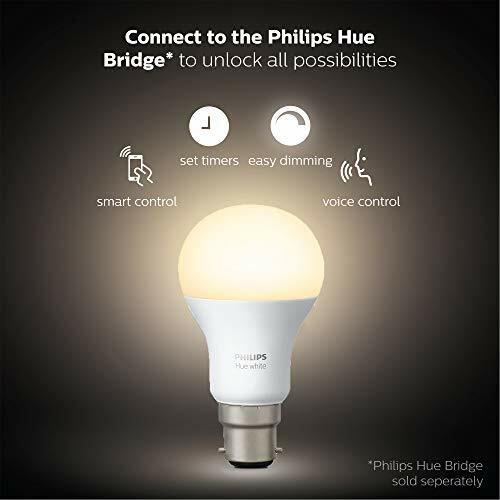 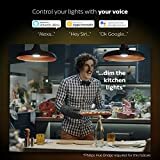 The Philips B22 Hue Bulb is also compatible with Amazon Alexa, meaning you can simply tell the light bulb to come on and it will.